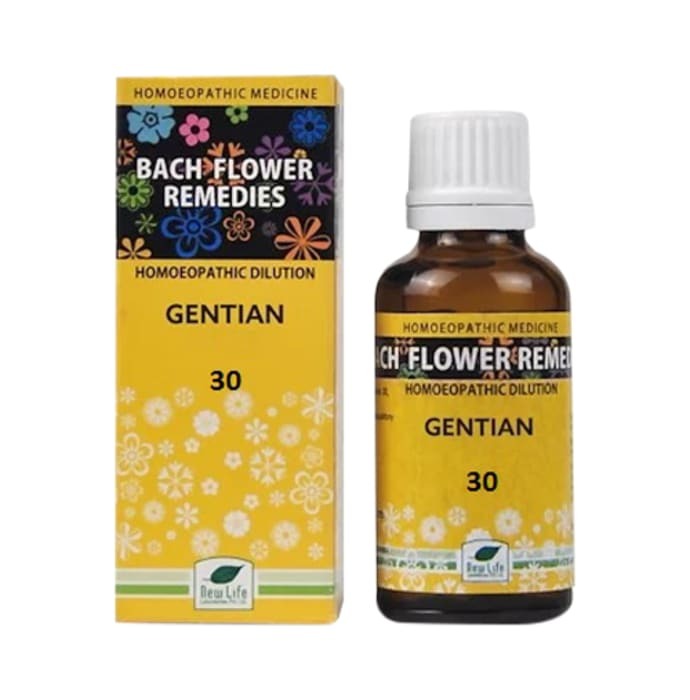 New Life Bach Flower Gentian 30 is a homeopathic remedy to correct psychological behavioral pattern in people who have the tendency to be easily discouraged and any small delay or obstacle disheartens them. Bhandari Bach Flower Gentian is useful for the treatment of despondency resulting from an undesired result. 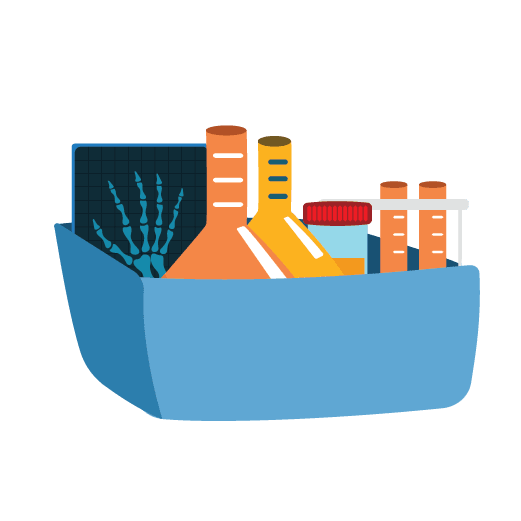 Take Bach Flower Gentian as directed by the physician.